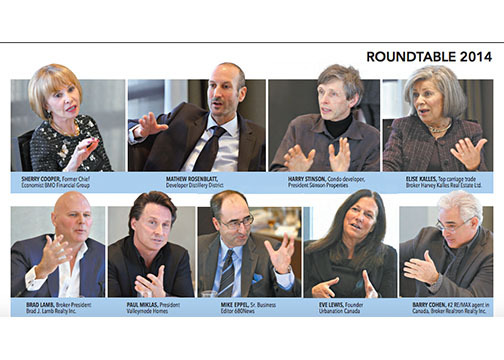 As we convened our seventh Annual Real Estate Roundtable, Toronto’s market has continued to soar. Prices are high, inventory is low. Here’s what the GTA’s top market experts had to say about 2014.